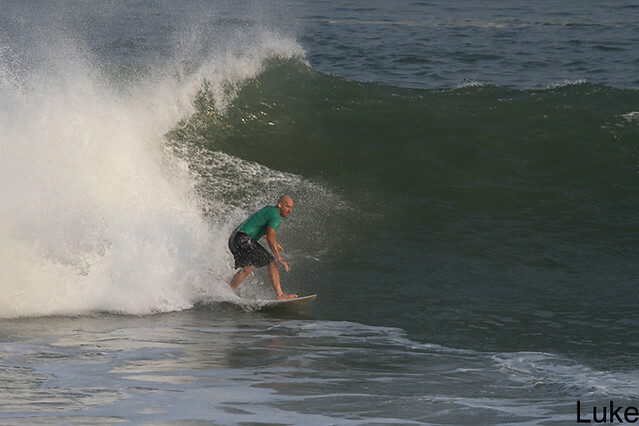 Advanced group were first ones out this morning at Jimbaran jump off and were rewarded with excellent surfing conditions. Swell size much bigger than yesterday and super glassy fun waves . 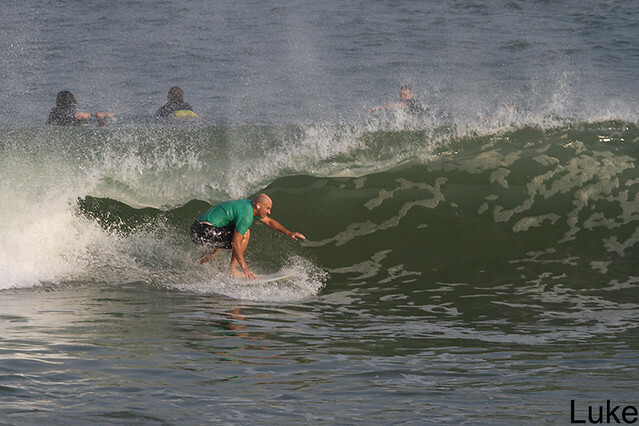 Intermediate and beginner groups went to Jimbaran this morning where the waves were chest to shoulder high everybody had a great sessions. Sunny, light offshore winds.